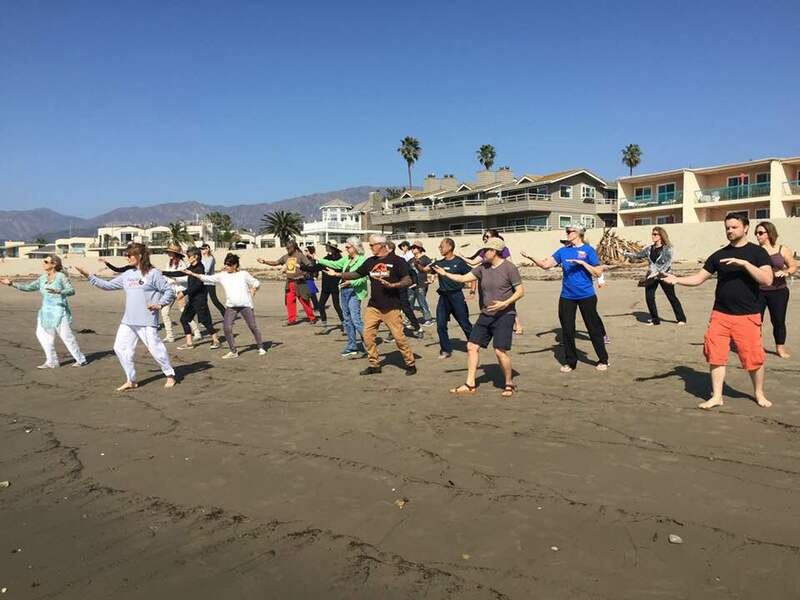 Come join a Qigong Class at Harbor Cove Beach every Tuesday from 5:30pm – 6:30pm! Tuesdays Sunset class at Harbor Cove Beach (AKA Mother’s Beach) to the left of the volley ball courts. This form of exercise can help with flexibility, balance, strength & stress relief. They are slow intentional movements. No prior Qigong/Tai Chi experience needed. No pre-registration required, just show up 5:30-6:30 $7.00 per class.